The Ann Taylor Credit Card has an extremely high interest rate, low spending limit and lacks any additional real benefits other than having an average rewards program. 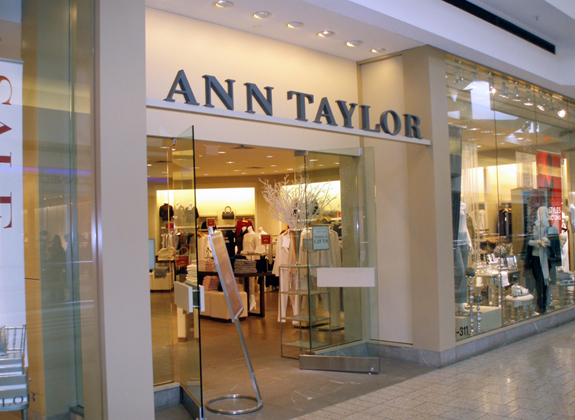 The Ann Taylor Credit Card is a store card that can be used at any Ann Taylor location. This card is targeted at those who are frequent shoppers at Ann Taylor. Even if you are an Ann Taylor fanatic, chances are you shop elsewhere as well and with this card you will be missing out earning rewards on any purchases at other stores. This is more of a problem with store credit cards in general, but a problem none the less. The minimum score for the Ann Taylor Store Credit Card which is issued through MasterCard by Comenity Bank is around 624 — they usually approve for very low amounts around this 624 credit score (less than 1K, I have seen many get $100 to $300 dollars). Average Approved Credit Score for the Ann Taylor Store Credit Card is 624.